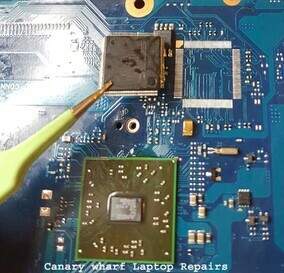 Canary wharf laptop repairs is based conveniently inside the heart of Canary wharf. We love happy customers ! We help businesses and end users with every type of laptop repair. Our engineer has 20 years experience. 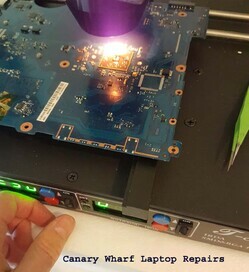 No other company has the knowledge or know how when it comes to fixing laptops. You will love our Canary wharf customer service team. . Just give us a call to see how friendly our customer service really is. We will do anything to have happy customers. We will never wipe our customers data. 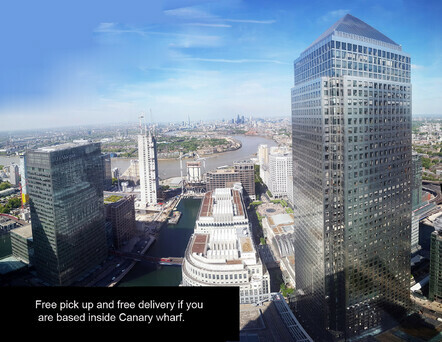 Google places us no.1 for Canary Wharf Laptop Repairs. 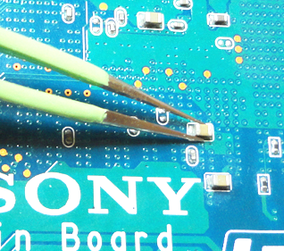 We were the very first laptop repair company in London. In the last 20 years we have repaired over 14,000 laptops. We can help with all brands of laptops including Macbook repairs. Give us a call for a free quotation.